NuGet Gallery | Packages matching Tags:"salesforce"
105 packages returned for Tags:"salesforce"
This package provides support for receiving Salesforce SOAP-based Outbound Messages as a WebHook. For information about Salesforce WebHooks, see "https://go.microsoft.com/fwlink/?linkid=838587". An easy-to-use .NET client library for Salesforce REST API. ASP.NET Core Salesforce WebHooks infrastructure. Contains the SalesforceWebHookAttribute class and AddSalesforceWebHooks method. 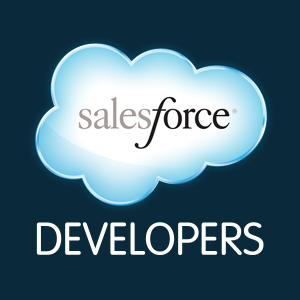 NetCoreForce ModelGenerator tool to generate object models against a live Salesforce org. A neat way of keeping an ElasticSearch index of your Salesforce objects and easily searching them from an MVC project. Enables you to use standard drivers to connect to Salesforce objects. Just specify your credentials and access tables like Leads, Contacts, etc. ASP.NET Core security middleware enabling Salesforce authentication.